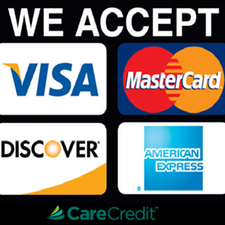 We accept debit cards, credit cards (Visa, Mastercard, Discover, American Express, PayPal) checks and cash. All cards must be signed by the owner of the card. Trupanion is our preferred pet insurance carrier. Their insurance model is for injury and illness coverage and they cover 90% of approved (non-preexisting) claims after a deductible. They are the only pet insurance company that allows us to file claims with a few mouse clicks before you leave the hospital. The Trupanion Express Pay system funds the hospital electronically. This means that clients walk out paying only their deductible and 10% on covered claims and have no paperwork to file. 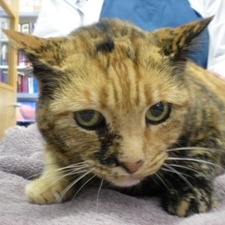 If you are interested in learning more about Trupanion, ask us to issue a certificate for your pet at their next exam. There is no obligation with the certificate; it does give you an opportunity to get an insurance quote and if you do choose to enroll it waives the 30 day waiting period for use of the plan. 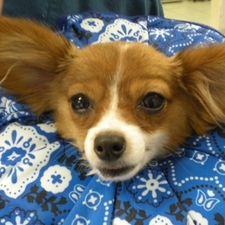 Claims for all other pet insurance companies are the responsibility of the client to file. 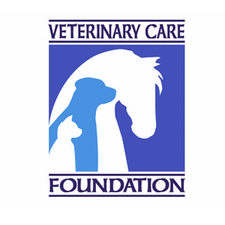 We have grant funds availble through Veterinary Care Foundation for use. These funds are designated for use in life-threatening cases when the pet owner is unable to cover the costs due to extreme financial hardship. Only our doctors have the authority to request a grant, so if you have the need, please discuss it with them. Your privacy will be respected, and the case will be handled discreetly. We've had instances where a grant has made a life-or-death difference for our beloved pets.